← Storefronts Mount Vernon launches on First Street! 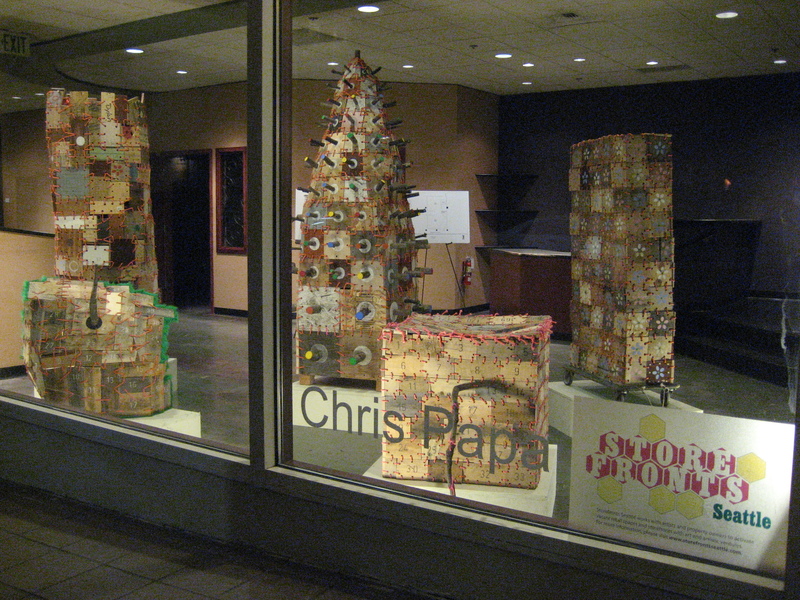 Chris Papa, a local printmaker and sculptor, has installed 5 sculptures at Second and Wall, featuring playful sewn wood sculptures conflating art, craft, and architecture. Interested in the connotations of sewing as domesticity and mending, Chris utilizes these mundane materials to link art and life and emphasize the connections between art and craft in minimalist forms. 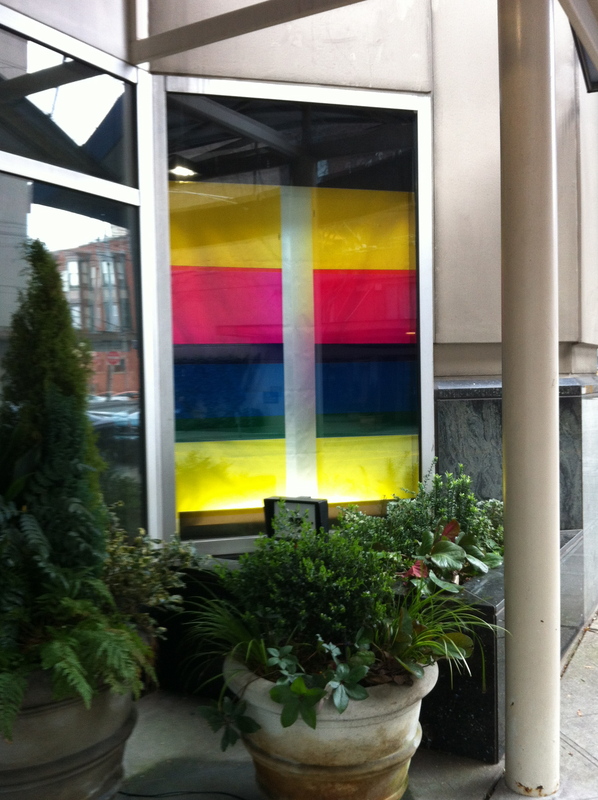 3 Responses to And introducing…Belltown!